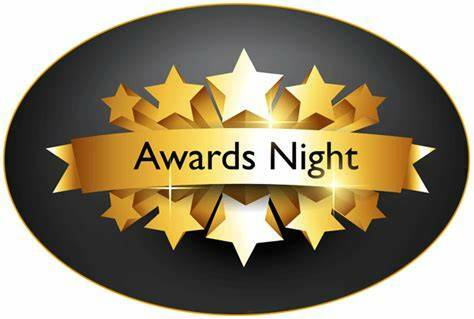 GALION — Galion High School students will be recognized for hard work and dedication at tonight’s (Monday, May 7) Academic Awards program. The program begins at 7 p.m. in the Galion High School cafetorium. Galion High School students earning a 3.5 or above during the 2017-2018 school year will be recognized during the evening’s festivities. The guest speaker for the evening will be current high school teacher, and Galion graduate David Kirk. This portion of the evening’s schedule is open to the public. Prior to the high school awards ceremony, the Galion Community Foundation will host its annual Scholarship Awards program. This is an invitation-only event for Galion seniors receiving Foundation scholarships and their families that will be held from 6:00-6:45 p.m. in the Galion High School Music Room.